Copyright © 2015 Notting Hill Handyman. All Rights Reserved. 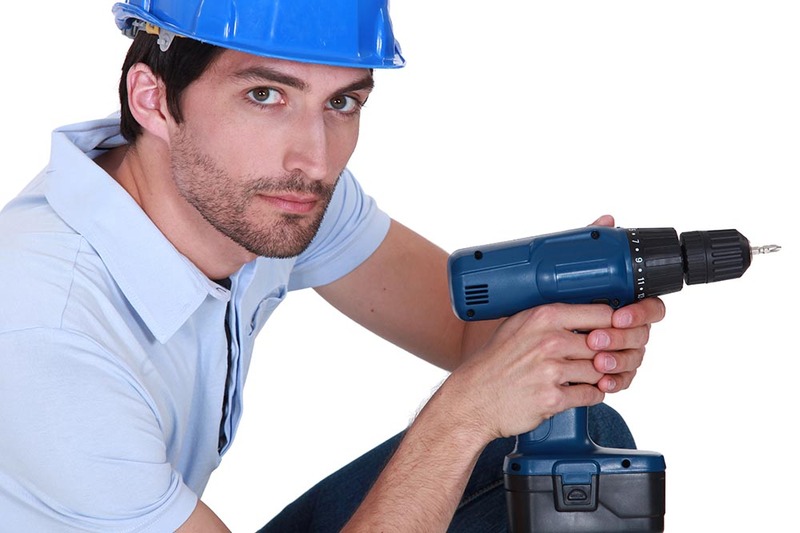 Your One-Stop Shop For Cheap Notting Hill Handyman Services! 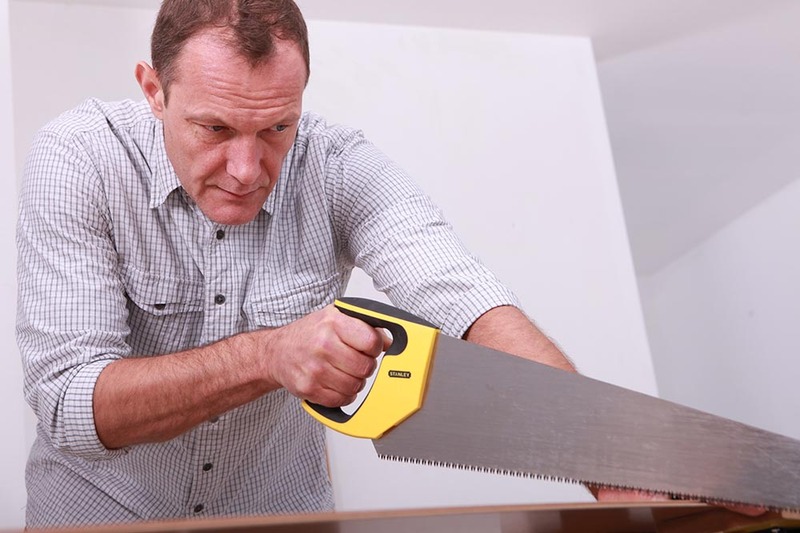 There are always jobs to do around the home or office, which is why Notting Hill Handyman has become a household name for incredibly cost-effective handyman services. We have skilled teams operating throughout the W10 area together with a rapid-response emergency service if you need it too! We have a strict policy of keeping our prices as low as we can so that our customers all over W11 and beyond come back to us for more. We don’t have a minimum order size either so that we can take on the smallest one-off odd job through to the largest. Either way we can’t be beaten on price. Why don’t you call today on 020 3859 8779 and we’ll give you a free quote. We’ll Professionally Maintain Your Home or Office For an Incredible Price! Our skilled property maintenance teams are trained and qualified across a broad range of trades. We’ll sit down with you and devise an affordable schedule of visits that will guarantee your home or office will always be in top shape. 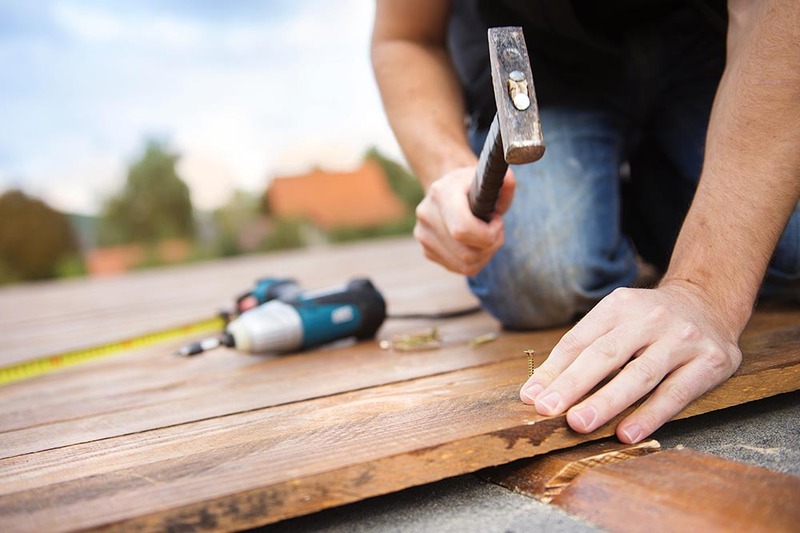 We can come to your property at a time that’s convenient to you and deal with all the fixing, mending, wiring and general repairs that are required. Our operatives arrive fully equipped for the job at hand and will never leave any mess behind them. Our handyman in Merton are 100% trustworthy and can work unsupervised for minimum disruption to your day. We would love for you to become one of our regular W10 customers so why not call us and talk to an expert today? One of our most popular services is our flat-pack furniture assembly, which saves our customers a whole load of time and frustration! This extra-cheap service is guaranteed to have the item of furniture looking exactly as it did when you saw it in the showroom. Now you don’t have to have that sinking feeling when you get handed your new home office desk in a cardboard box. Just call us and we’ll have it assembled for you in no time! Our flat pack furniture assemblers won’t risk damage to your item during the process of putting it together. They’ve got years of experience in dealing with all shapes and sizes of flat-pack. Don’t get in a flap about it – call 020 3859 8779 now! 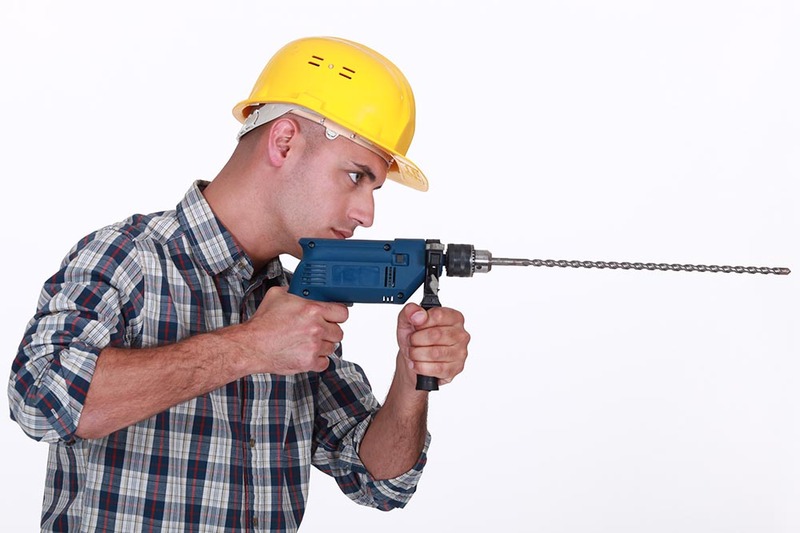 Our Tradesmen Are Reliable And Highly Trained! 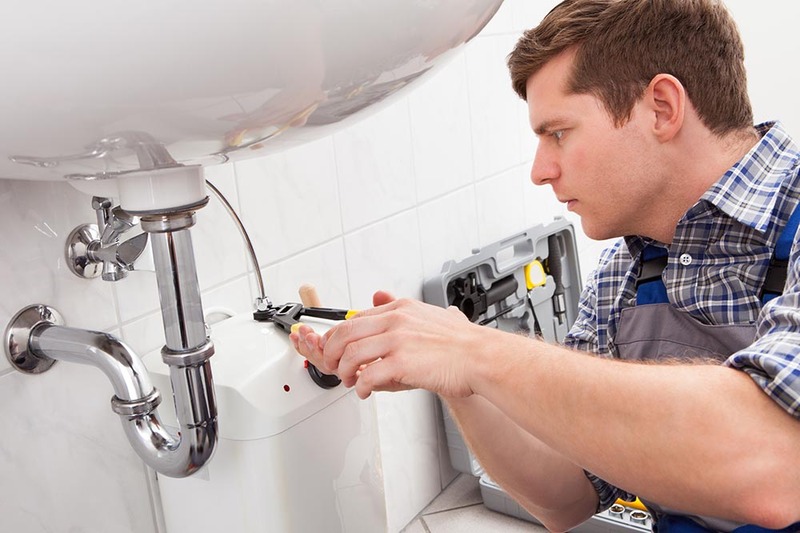 We background check all our handymen for your additional peace of mind. Many of our customers prefer us to work when they’re not at home or not working in the office. We guarantee our complete discretion and confidentiality while dealing with repairs or general maintenance work in your property. Because we can be completely trusted, you can get on with more important things while we get on with keeping your home or office to the highest standard it can be. We don’t bodge jobs or leave them unfinished. We stay on the job until everything we have been asked to do is done to the required standard. Our work really is as good as our reputation says it is! 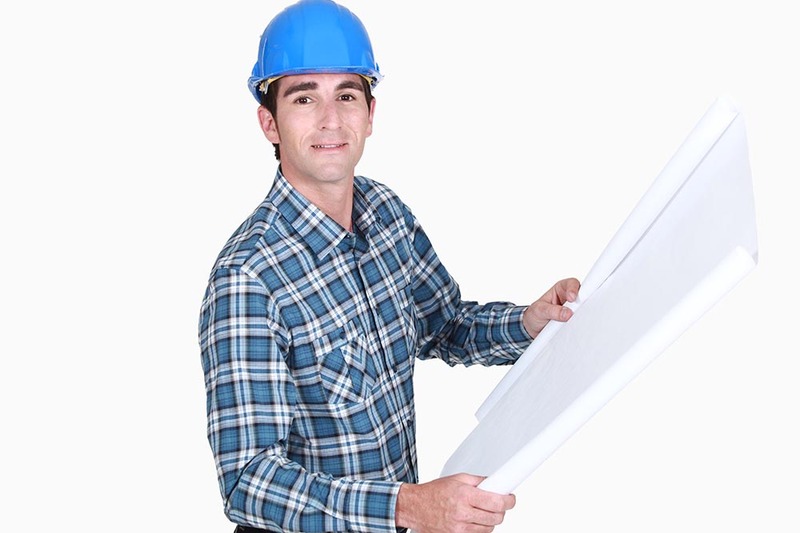 Why Don’t You Hire Our Professional Merton Handyman Services Right Now! We always have general maintenance and repair teams operating in an area near you wherever you are in Notting Hill. We are able to respond rapidly to the most urgent of requests and we don’t charge huge call-out fees. We want our customers to feel assured of our best attention whenever they need us. Notting Hill Handyman has become a name associated with superb customer service among all our customers in the W10 and W11 districts. We are able to cover the area for everything from changing a lightbulb through to complete property care programmes. 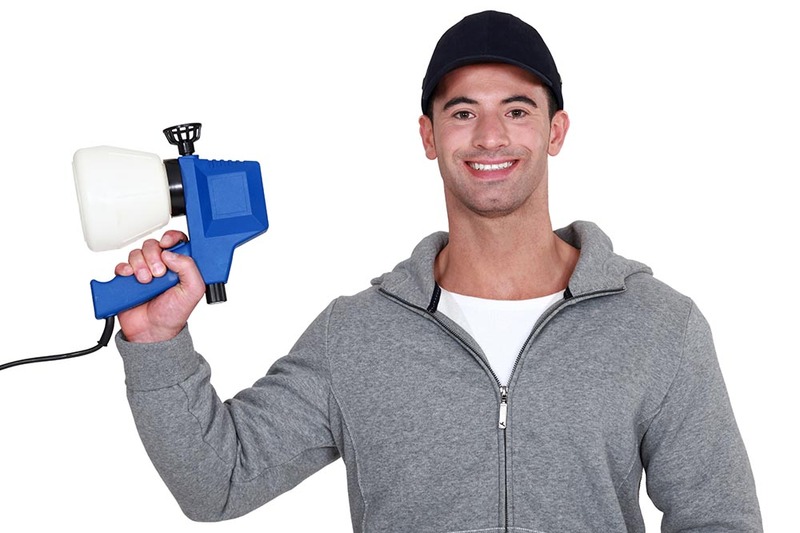 Why don’t you call us right now on 020 3859 8779 and book our amazing handyman services today! I arranged a handyman to come around without a problem and everything was sorted out quickly and professionally. Notting Hill Handyman Services made life a whole lot easier for me. The handyman arrived bang on time, got on with the job without any fuss, and completed the work to a high standard. Notting Hill Handyman know how to impress their customers. I am pleased to give a review of the work of Notting Hill Handyman. They did some plumbing installations in my home and fixed some leaks within about an hour. Good price too, thank you again. If you are in need of an express handyman I would recommend the team at Handyman Services Notting Hill. I've used them for years for all sorts of things and it always seems like whatever I have that needs doing, they can do it! Company name: Notting Hill Handyman Ltd. Description: Our well-known company has every type of handyman service under the roof at the lowest prices across Notting Hill, W10. Make a call on 020 3859 8779 now!